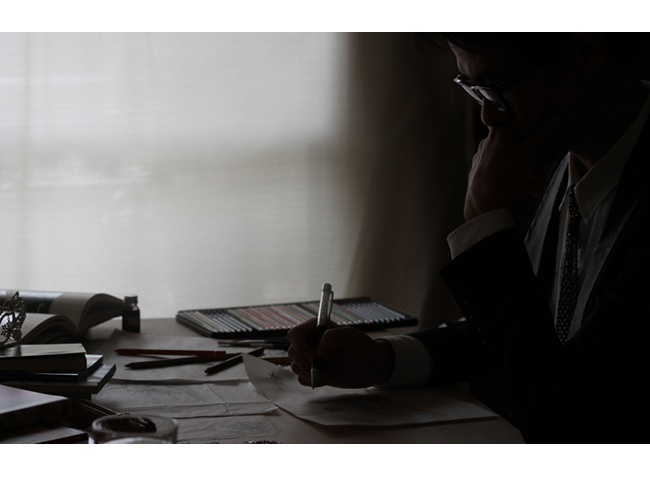 He is the world first bespoke tiara designer. He started this career in 2008, for his own wedding ceremony. 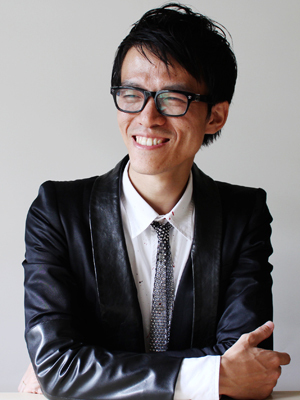 He has designed tiaras for more than 200 brides. “Designing women’s dream” is his motto. Today his ingenious way of creating tiara is strongly supported by celebrities and brides all over the world. 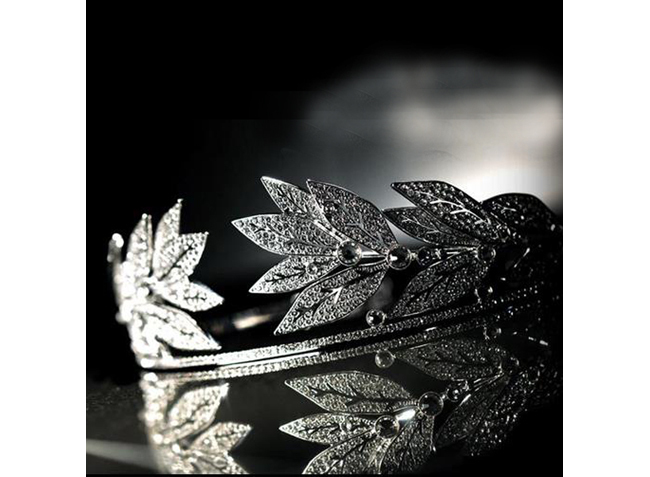 His tiara enhances the charm of the person wearing it at a wedding ceremony, an anniversary and any other kind of events, and may be used as well as for advertisement. 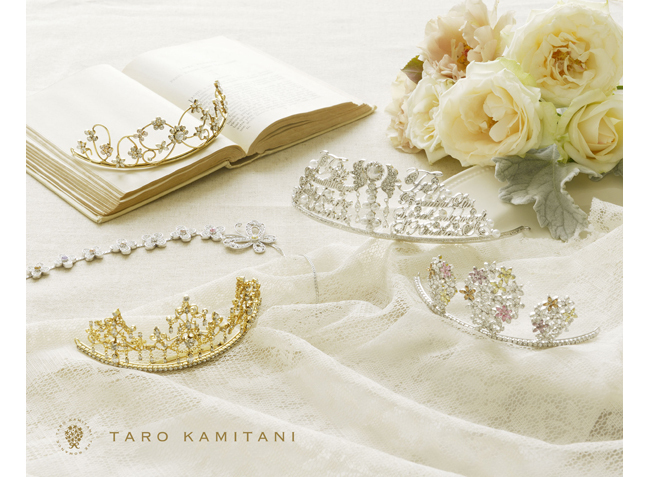 In 2011, he launched the new brand “TARO KAMITANI” for renting wedding jewellery, and present new tiara collections designed in a narrative fashion every year.